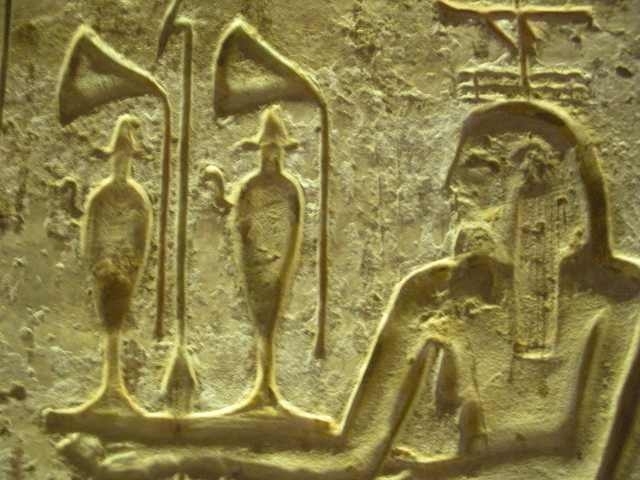 According to the official history of a 3rd century BC priest, a king named Menes united the various kingdom of the Nile Valley for the first time under one government around 3100BC, beginning what archaeologists refer to as the Early Dynastic Period (3050—2686 BC). 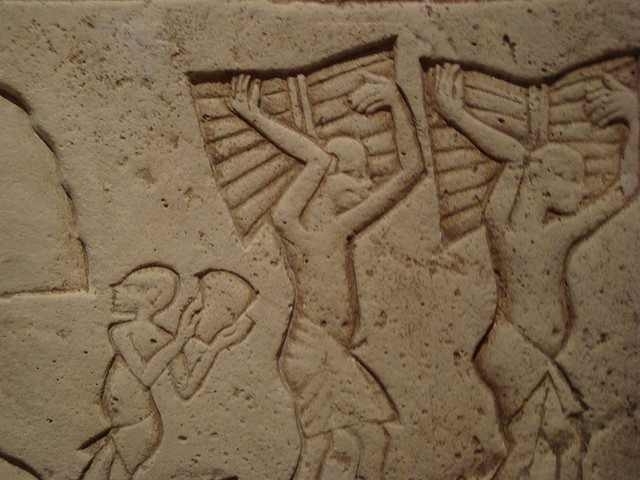 The reliability of this version of history is questionable, but it is generally accepted that several civilizations that had lived and practiced agriculture along the river since the 6th millennia BC were united at this time under the influence of the capital at Memphis. 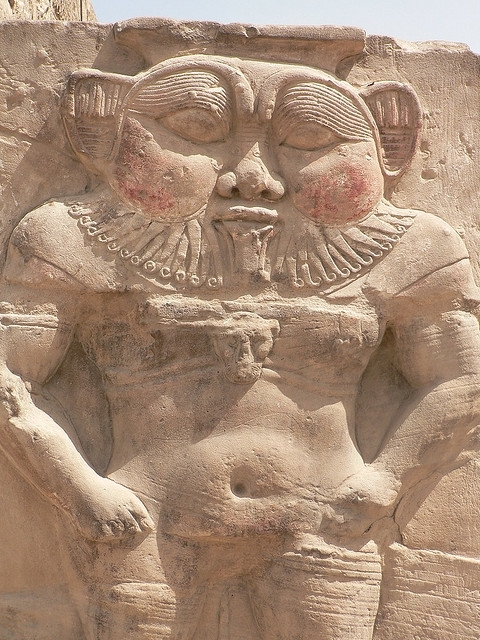 Several centuries later, the strength of this central control and the influence that Memphis held over trade route to the south and northeast to the Levant led to the beginning of the Old Kingdom (2686—2181 BC). 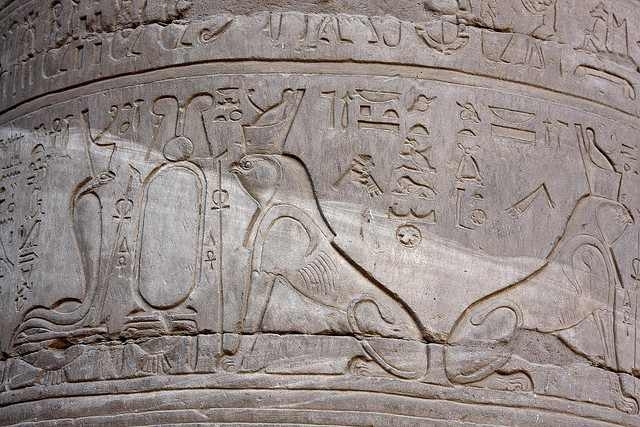 This development was the beginning of nearly three thousand years of history during which thirty successive dynasties would control the Nile Valley, but not always from Memphis. 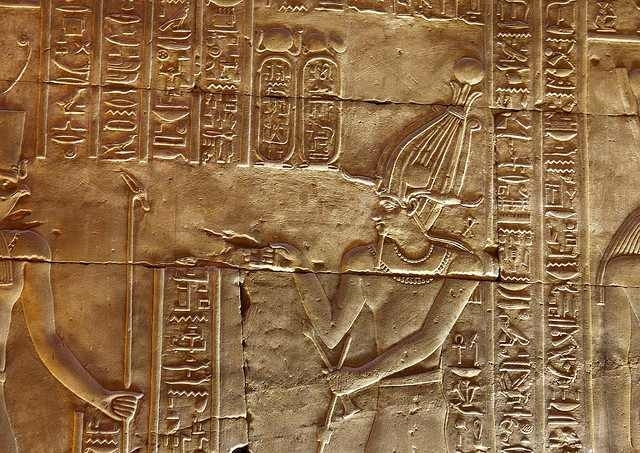 The power centered on Memphis eventually waned, fractured, and then was reestablished again to begin the Middle Kingdom (2134—1690 BC) when power was based at a capital near modern-day Fayoum. 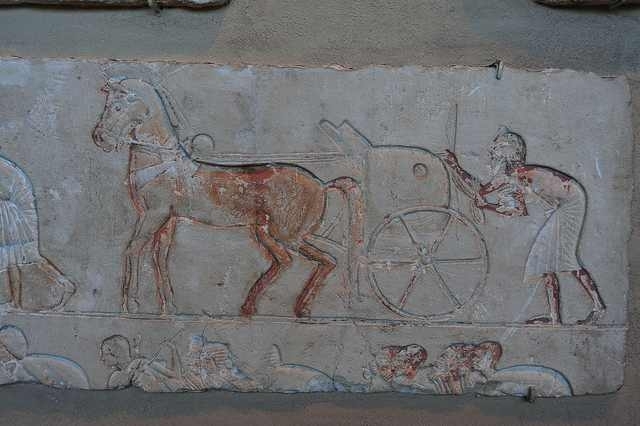 The third period of strong central control, known as the New Kingdom (1549—1069 BC), was center on the southern capital of Thebes. 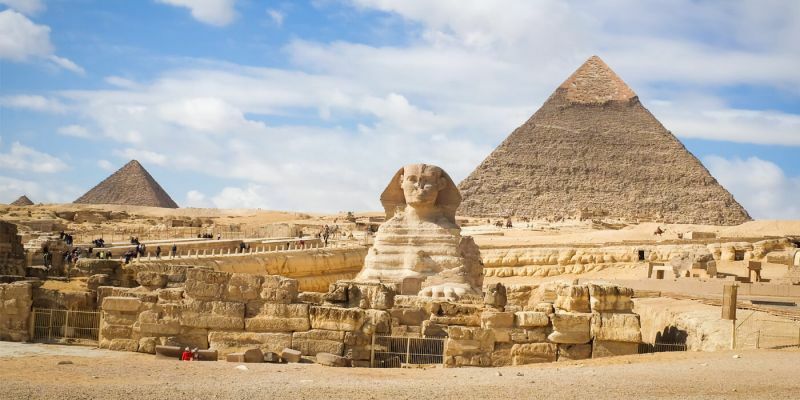 Ancient Egypt under their control over the centuries, but the architectural legacy of this powerful ancient civilization was not limited to these sites alone. 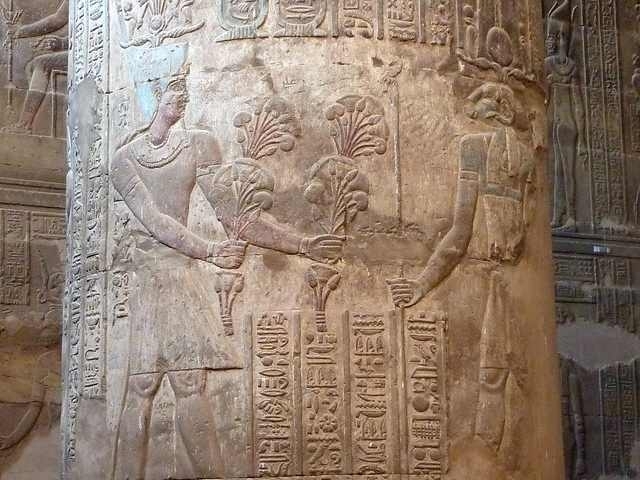 There were other important cities and religious sites scattered up and down the Nile Valley where the monuments of the pharaohs and great temples of the ancient religion were built and where impressive ruins can still be viewed today. 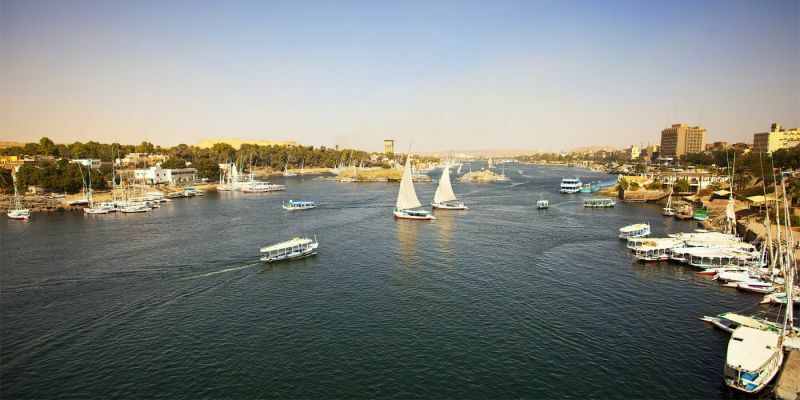 Although they are further from the population centers of Cairo and Luxor, these sites are no less impressive or important to the history of Ancient Egypt than the more famous sites at Giza, Karnak, and Luxor and the Valley of the Kings. 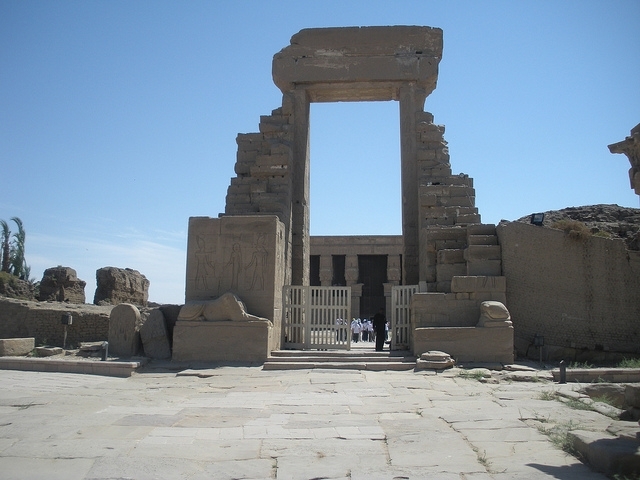 They mark the sites of other ancient capitals from which pharaohs once ruled the entire region and the sites of religious cults, where the gods of Ancient Egypt were worshipped from the Early Dynastic Period into the first centuries AD when Christianity gradually replaced the ancient religion as the popular faith of Egypt. 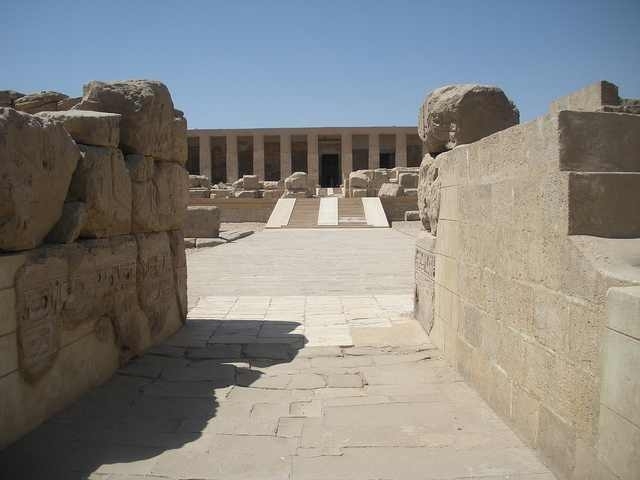 Karnak temple is divided into three compounds: the precinct of Amun, the precinct of Mut, and the precinct of Montu; however, for most visitors, the precinct of Amun is enough, as it is the largest of these three compounds. 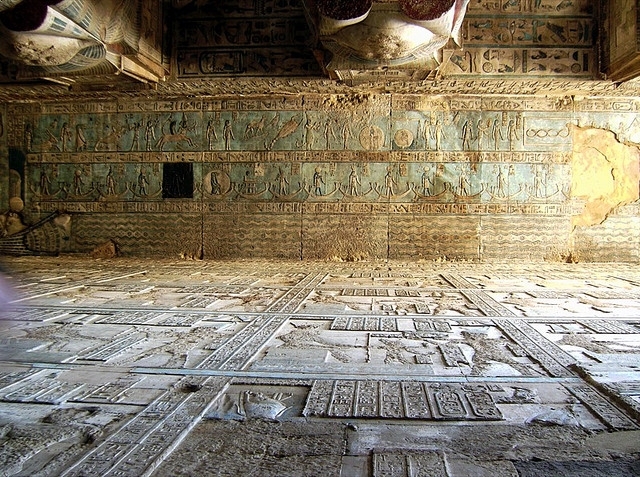 The temple’s complicated layout alone dwarfs every other site that you will visit in Egypt. 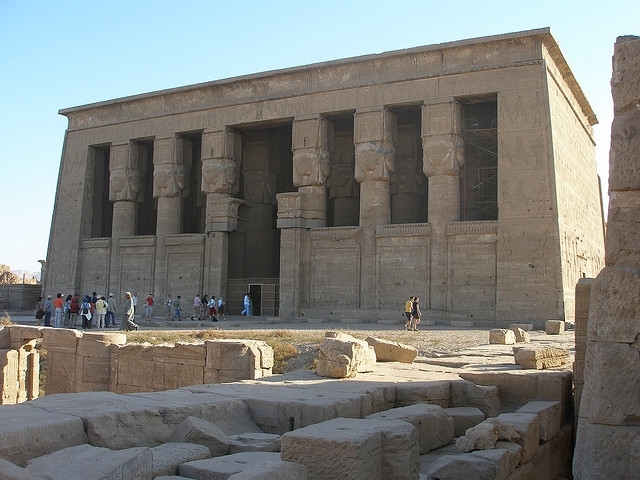 It is surely an enormous ancient temple. 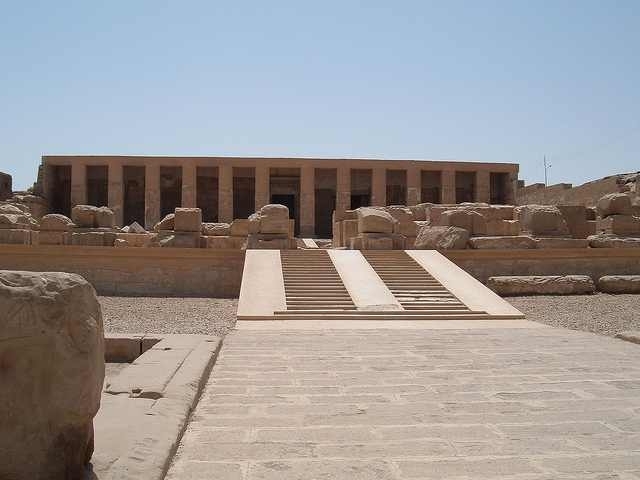 The precinct of Amun contains all of the most famous sections of the Karnak complex, including the dizzying Great Hypostyle Hall. 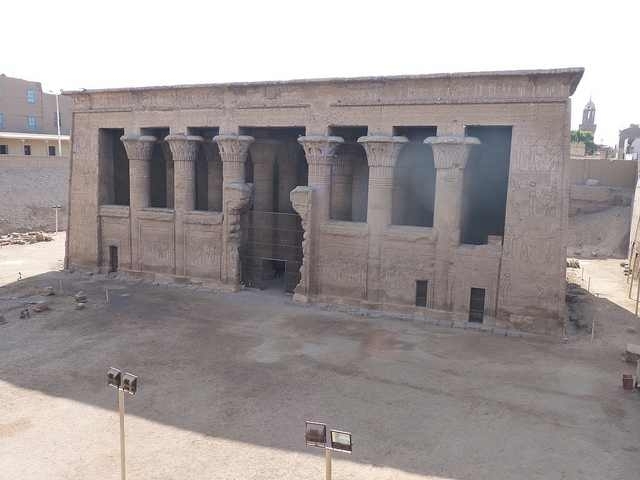 This hall that consists of 134 massive columns is one of the most impressive places in all of Egypt. Going into a detailed description of the different elements that make up the complex is a near endless. 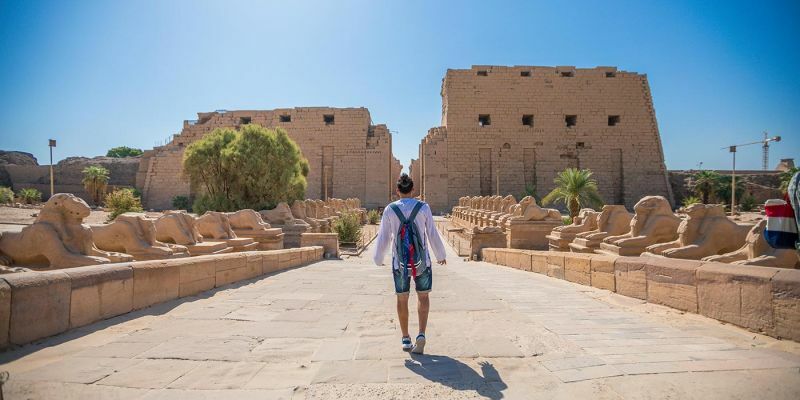 Like all of the major sights in Egypt, especially the Giza pyramids, Karnak has a sound and light show that is offered in several different languages. The show takes place 3 times a night, but you should consult your tour guide or your hotel about the languages of the various showings. 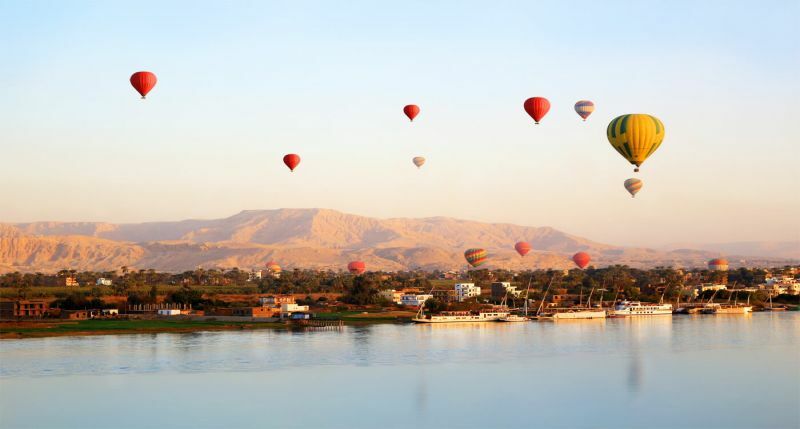 This amazing city has been given the nickname, “the world’s greatest open-air museum”. 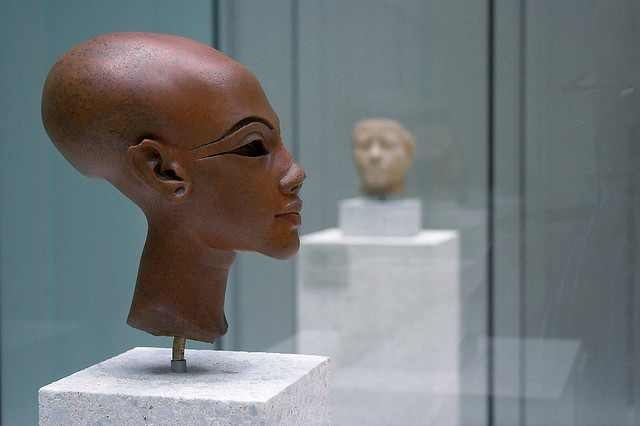 This is thanks to the ancient pharaohs’ efforts to immortalize themselves. 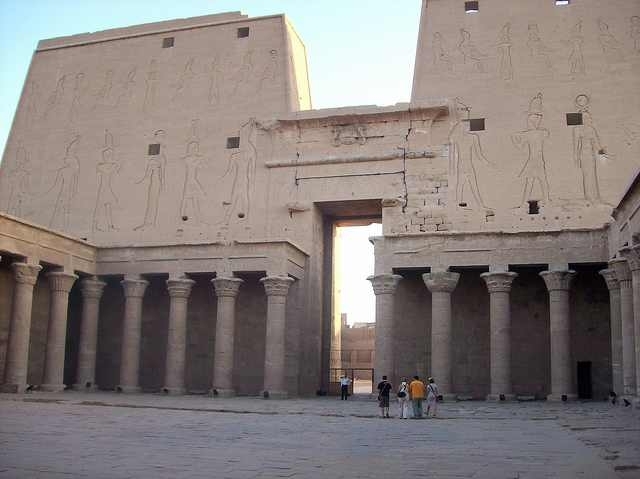 They built those enormous buildings to show off their power and authority. 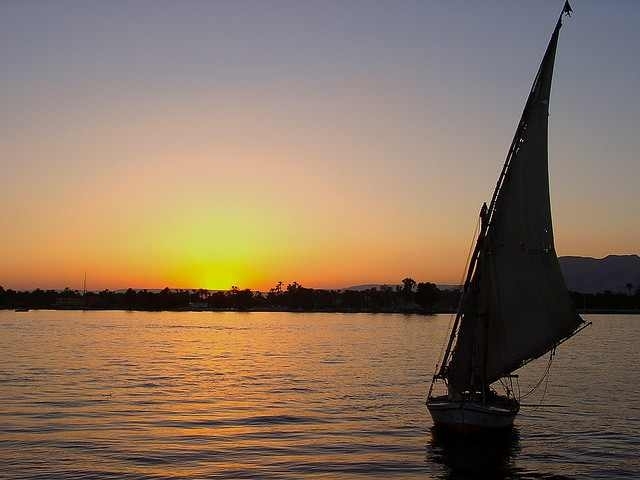 Both sides of the Nile are covered in the remains of temples and funerary complexes of the ancient civilization of Egypt. 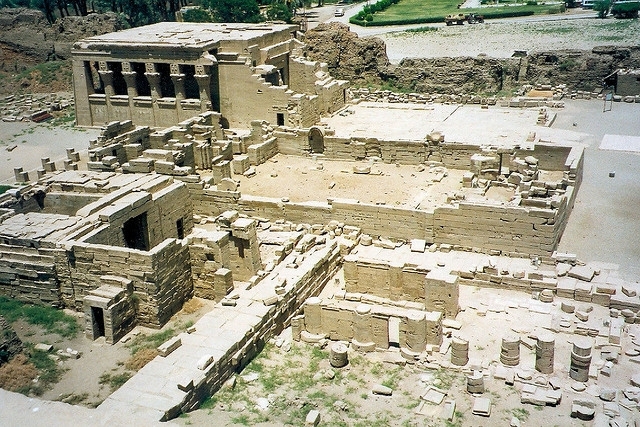 The modern city was built up right along with these ruins. 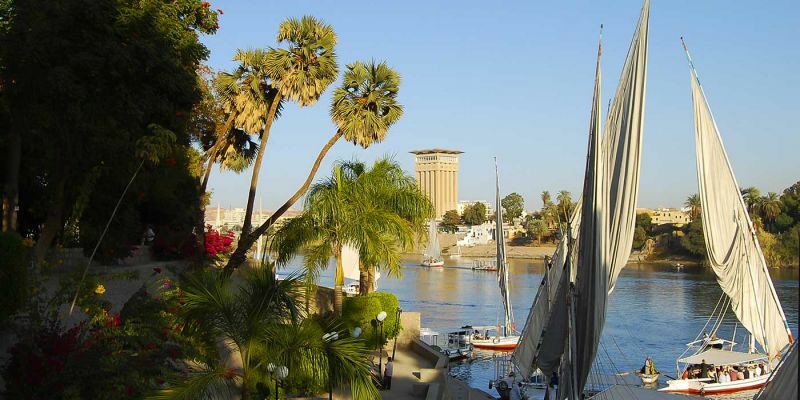 It creates an interesting mix of old and new that can only be found in Luxor. 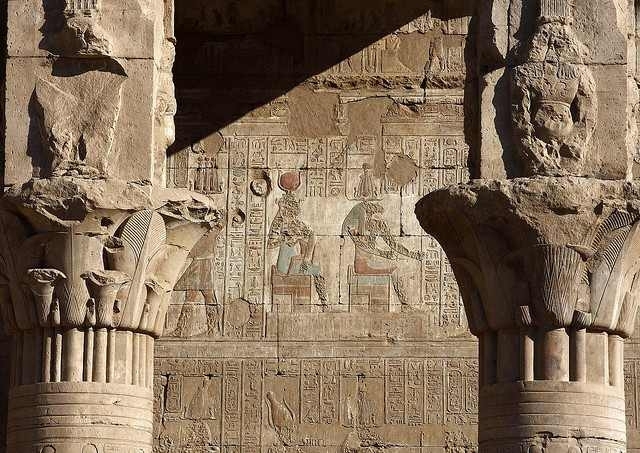 This is most evident in the areas of Luxor Temple and Karnak Temple Complexes. Their ancient stone architecture sits next to sleek modern construction, creating a beautiful contrast. 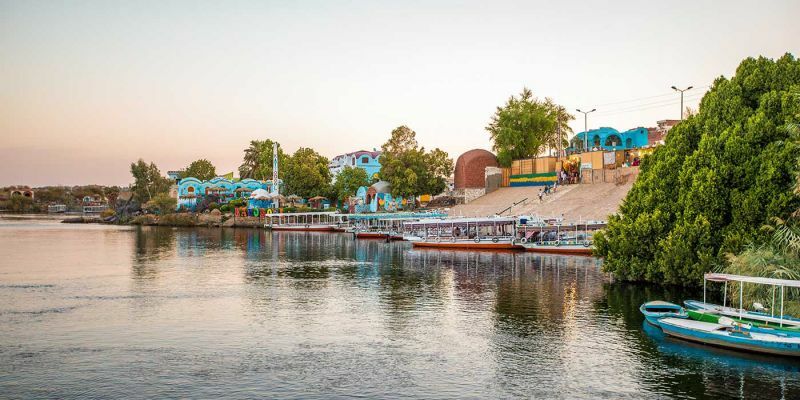 Additionally, the area around Luxor and the opposite bank of the river are dotted with a wealth of other temples and tombs. 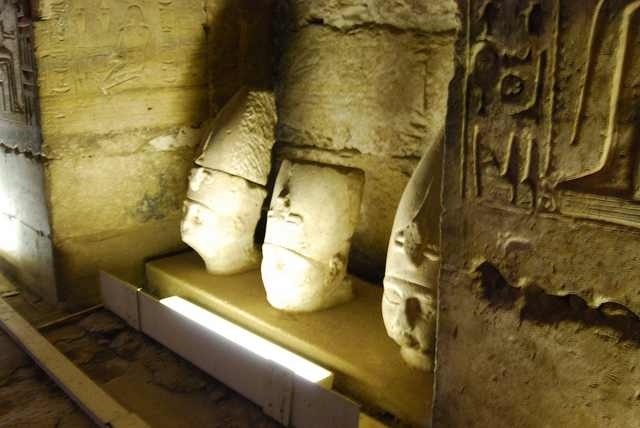 It would take several days to explore all of the archeological sites in the area. 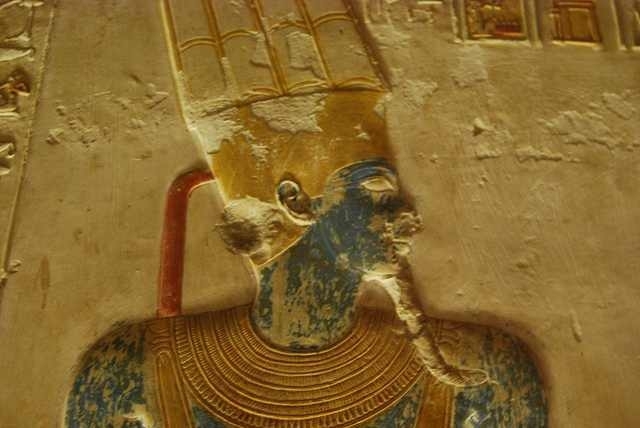 At each site sits a wealth of knowledge about the ancient Egyptian world and heritage. 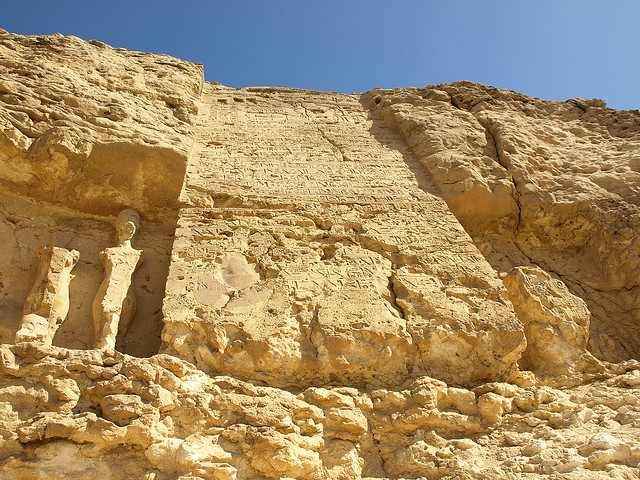 Located on the west bank of the Nile River near Luxor, is the Valley of the Kings. 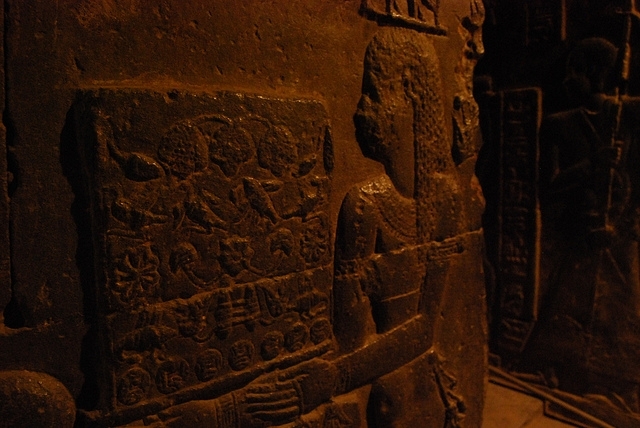 It is the most famous site for the unique collections of tombs and breathtaking ancient ruins. 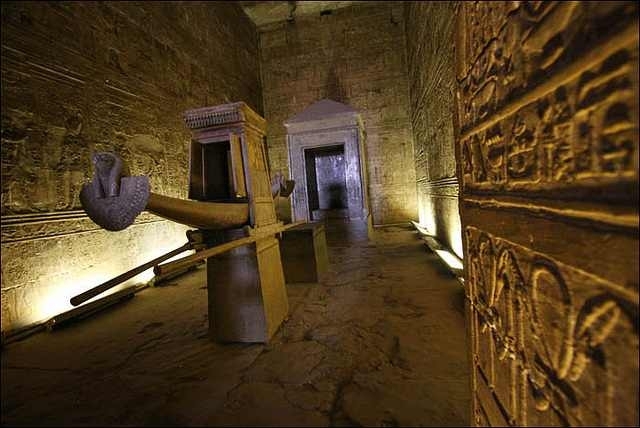 That location makes it one of the hottest spots for exploring ancient Egyptian history. 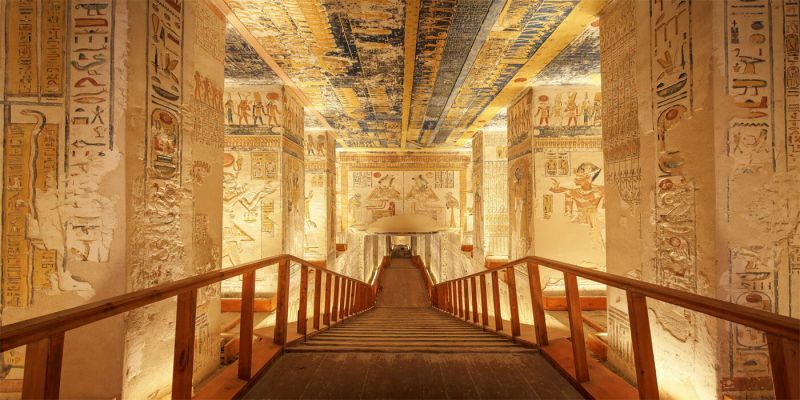 Archaeologists have been sweeping the area of the Valley of the Kings for centuries, and till now it continues to surprise them. 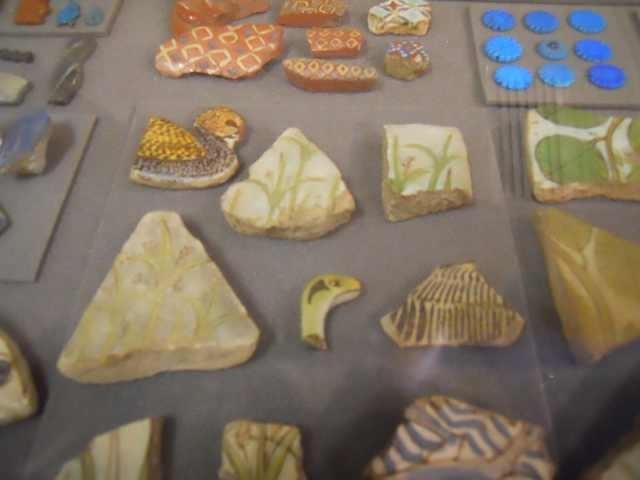 The richness of the finds here in the Valley of the Kings has kept archeologists busy for nearly two centuries. 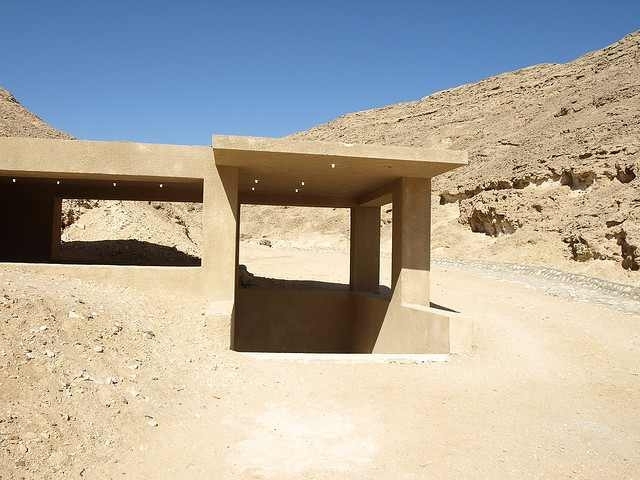 If all of the tombs here where open to visitors it would be nearly impossible to actually make it to all of them, but thankfully the possibility of such a huge task is eliminated for you.